BETTER FINANCE is offering a full-time internship for the duration of 6 months. 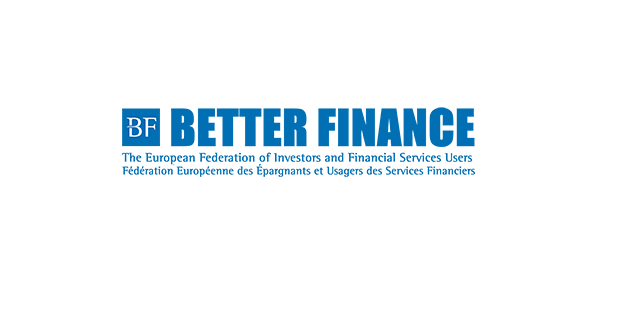 The successful candidate will join the BETTER FINANCE team in Brussels and assist with day-to-day office management, administration as well as internal and external communication. A monthly housing allowance will be provided. We give a strong preference to candidates who are able to be enrolled in a European mobility / exchange programme such as the European ERASMUS+ programme! Assisting with other activities on a daily basis as assigned. We strongly prefer candidates who are able to be enrolled in a European mobility / exchange programme such as the European ERASMUS+ programme. A small monthly housing allowance (EUR 400/month) will be provided based on submission of housing costs. However no other financial assistance can be given. The ideal starting date would be 1 August 2018. The deadline for applications is 19 June 2018 (18:00 Bxl time), although we reserve the right to make take a recruitment decision earlier.